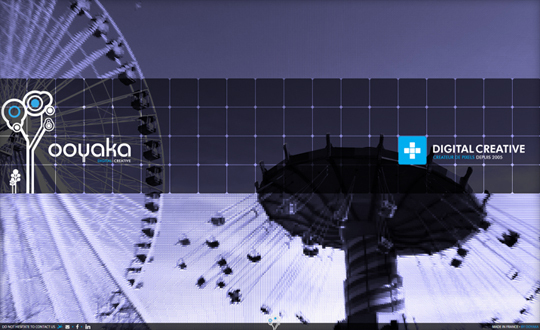 Website of the french digital creative team OOYAKA specialized in digital conception. We are freelancers based in Paris. Made with love for all devices, using HTML5 & jQuery.